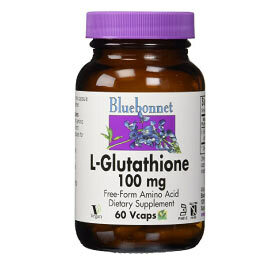 Glutathione is a small protein composed only of the amino acids glutamate, cysteine, and glycine. It is produced by the liver, but can also be obtained in small amounts from fruits and vegetables such as asparagus, kale, tomatoes, cantaloupe, oranges, broccoli, and spinach. 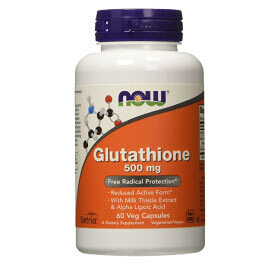 Glutathione is an essential antioxidant that reduces free radicals in the body. It is primarily found in the liver, but can also circulate to other tissues. 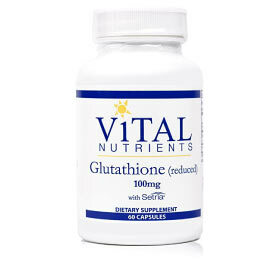 Humans normally obtain sufficient glutathione through the diet, but higher doses may be used as a therapy. 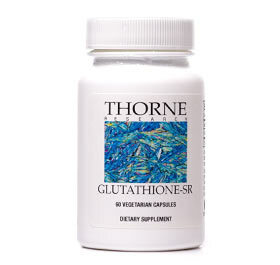 Research has shown that glutathione may help prevent and reduce the symptoms of various diseases such as glaucoma, asthma, cancer, liver disease, cardiovascular disease, and neurodegenerative diseases such as Parkinson’s. Studies have shown that supplementing with glutathione can help reduce the side effects of chemotherapy in cancer treatment. As an antioxidant, glutathione may also naturally reduce the risk of cancer development, but further research is needed to verify this claim. 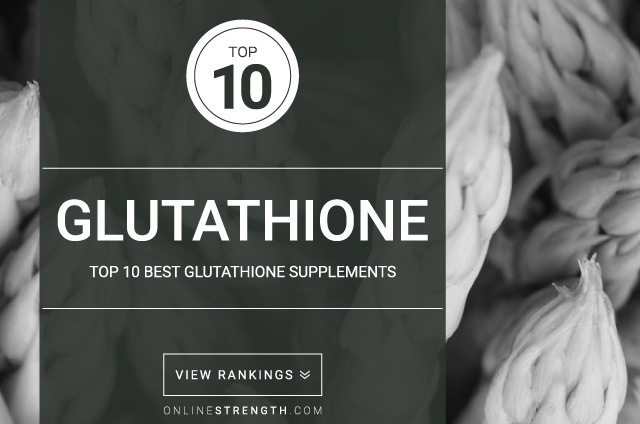 The most effective uses of glutathione have been in studies that administered either an injection or inhaled dose of the supplement. Research has shown that patients who received either an injection or inhaled saline solution of glutathione showed reduced symptoms of Parkinson’s disease compared to controls. Additionally, preliminary research shows that an inhaled dose of glutathione may help reduce complications from chronic asthma and other pulmonary diseases. Further research must be conducted to confirm these claims. 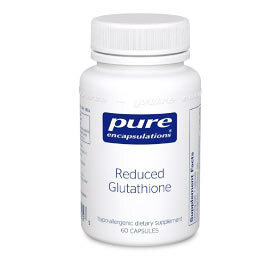 Oral supplementation with glutathione has been shown to be less effective in improving the health issues listed above. 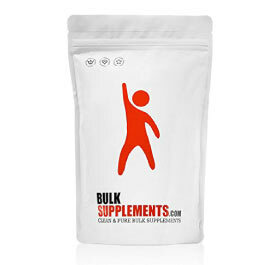 It is degrades rapidly when ingested as a supplement (as opposed to consuming through foods), and therefore is not as potent as an injection or inhalant. 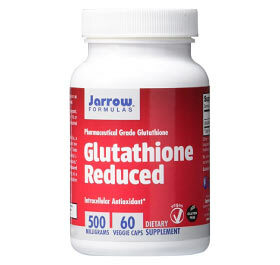 However, supplementing orally with glutathione is considered safe and may still show some benefit. 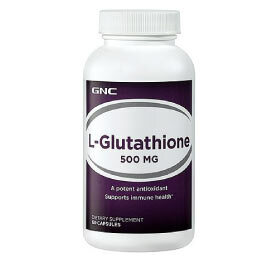 L-cysteine and n-acetylcysteine both lead to increased glutathione production in the body. 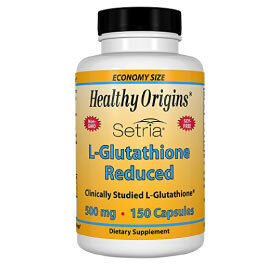 They may be more effective as an oral supplement than glutathione alone to achieve the intended results. 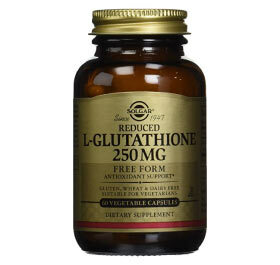 There is no standard dose for glutathione supplementation, though doses range from 50-1,000mg taken daily. A health professional should be consulted to determine the most effective method of increasing glutathione levels.